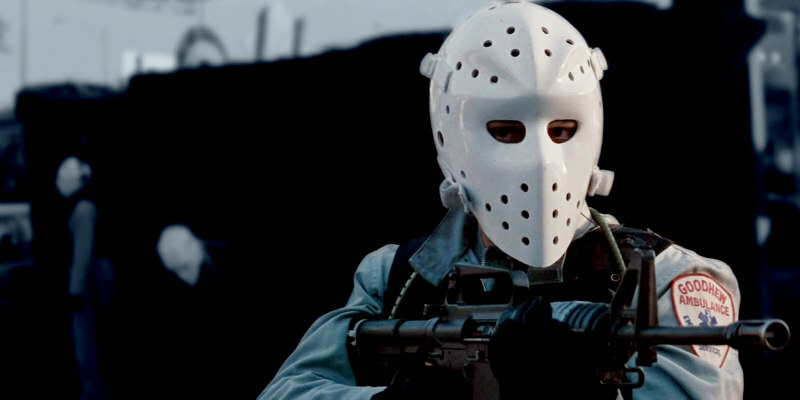 A new infographic breaks down four memorable movie heists. The crime genre has given us some memorably cinematic heist sequences over the years. This new infographic from Money Guru breaks down the heists at the centre of Die Hard With a Vengeance, Heat, The Town and Inside Man.